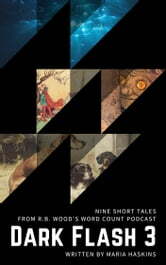 Nine flash fiction tales by Maria Haskins. 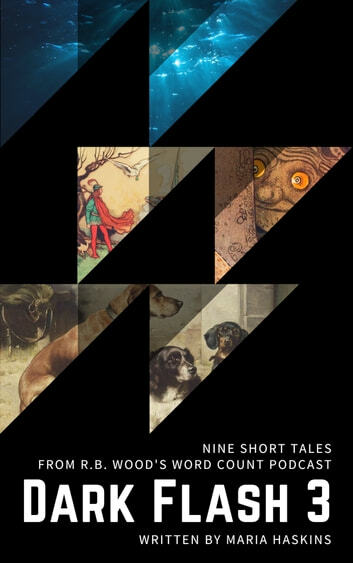 Ranging from science fiction to dark fantasy to horror, these nine tales will bring you into strange worlds and strange woods, where you might meet monsters and wolves, trolls and dogs, and what seems like a kindly old cleaning lady in an elevator. Nothing is quite what it seems here, and that's what makes these tales both weird and wonderful. All nine stories originally appeared on R.B. Wood's Word Count Podcast in 2018.